For all your Nissan detailing and glass repair needs, trust Morrey Auto Body & Glass today! 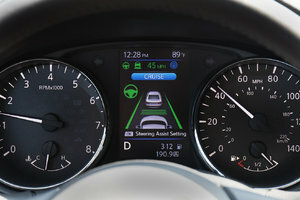 Stop by Morrey Nissan of Coquitlam for dedicated after-sales services! Having trouble with credit? No worries! Get your approval today, no matter your situation. 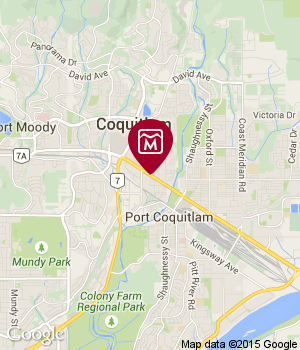 Let Morrey Nissan of Coquitlam in Port Coquitlam, British Columbia be your first destination! Welcome to Morrey Nissan of Coquitlam, your trusted Nissan dealership serving Coquitlam, Surrey, Richmond, Vancouver and its neighbouring cities with pride and dedication for over 50 years now. 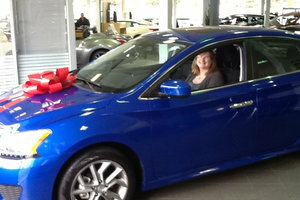 Managed and operated by the third generation of the Morrey family, Morrey Nissan of Coquitlam continues to put its distinguished customers first with high-end service that is sure to exceed your expectations. 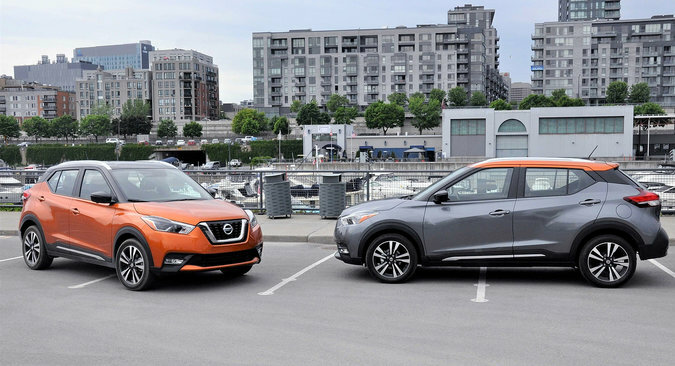 If you are in the market for a new vehicle, come in today to Morrey Nissan of Coquitlam and learn more about Nissan’s outstanding lineup of brand-new vehicles. 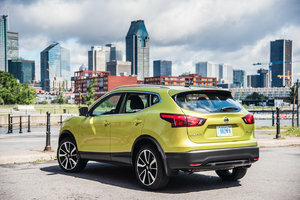 Nissan has been on a roll with a host of new models that have been praised by the automotive media and loved by their new owners, and this year should be no different. If you are in the market for a pre-owned vehicle, Morrey Nissan of Coquitlam has a wide range of quality pre-owned models for every need, taste, and budget. Our team of sales representatives look forward to meeting you and helping you find the perfect new or pre-owned vehicle for you. 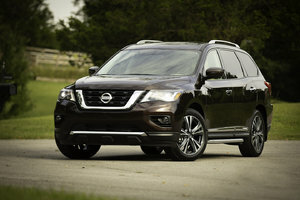 Morrey Nissan of Coquitlam near Surrey, Langley and Richmond also offers a wide range of after-sales services including maintenance and repair, genuine Nissan parts and accessories, detailing, a tire centre, and a lot more. At Morrey Nissan of Coquitlam, you will always be greeted with a smile, and our only goal is to make sure you leave our dealership completely satisfied with our service. To learn more about Morrey Nissan of Coquitlam and the services we offer, contact us today at 604 676-6983, or online using our contact form.